Online Users addon for UsersWP. This addon displays the list of users who are currently online. When this plugin is activated a new widget called “UWP > Online” available. You can use that widget to display a list of online users. 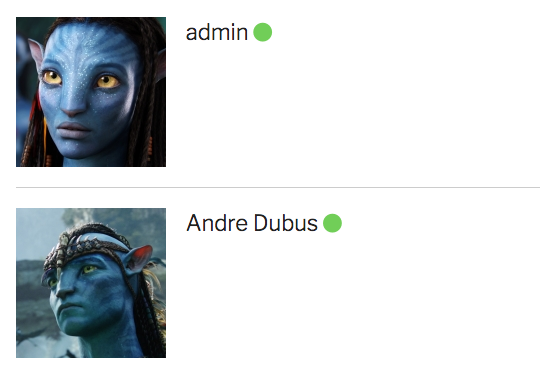 A green dot is added right next to user name in users page and user listing page when the user is online. By default online status check interval is 15 minutes. You can modify this value in settings page. You can also use the shortcode [uwp_online_users] to display the online users.